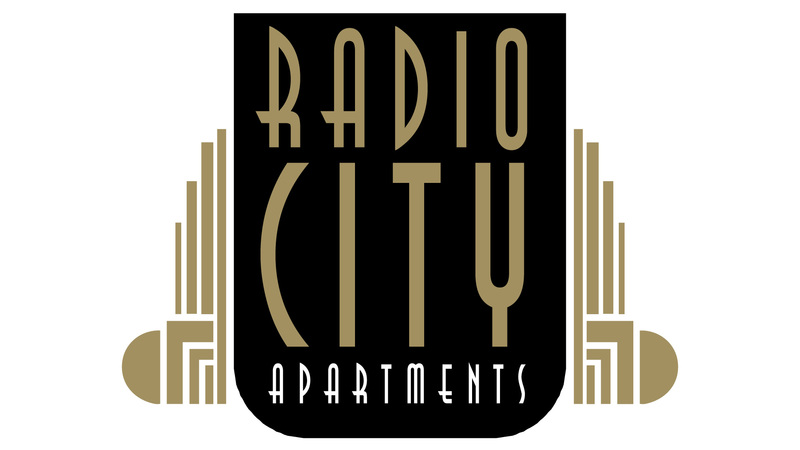 Radio City Apartments is a comfortable and affordable hotel hidden in the heart of Midtown Manhattan just steps from Rockefeller Center and Times Square. The “homey” atmosphere and the kitchenette each room is equipped with, make the Radio City Apartments a perfect solution for the business traveler who requires an overnight stay and for tourists with their children. When people stay with us one time, it seems they keep coming back again and again. We like to say it's "your home away from home". Reserve your room with us today!! Your new home away from your home! !